Miami is a gateway to one of the most popular attractions in southern Florida, the Everglades. A motorhome rental or campervan hire trip is an excellent way of getting about and experience what the Everglades is about; of course, if you want to ‘test the water’ you’ll need a boat of some kind! 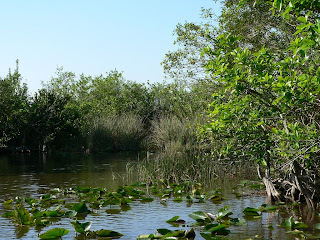 The Everglades National Park is the largest subtropical wilderness in the US. A designated UNESCO World Heritage site, the park plays host to rare and endangered species with its International Biosphere Reserve, and Wetland of International Importance. It is over 2500 square miles of National Park. Probably the best time to visit is from December until April, this is when the temperatures are warm and pleasant. The average temperatures are between 77°F/25°C and 53°F/12°C; it’s rare, but cold fronts can sometimes produce near freezing conditions. Summers are hot and humid, this is when temperatures are regularly in the 90°F/32°C region, but what’s probably more noticeable is the humidity, which can reach over 90%; it’s also when you will experience afternoon thunderstorms. June to November sees the hurricane season, and the rainy season, but of course it’s quieter as there are fewer tourists. With over half a million acres of the park being immersed, fishing is an extremely popular pastime in the Everglades National Park. There are opportunities for both fresh and saltwater fishing along the park's coastal zone; both require separate fishing licenses, so check out the details at one of the information centres if this is something you want to do. Fishing from the shore is limited; however, park waters have acres of water flats, channels, and mangroves where you can drop your line. Walking trails. In many areas of the park walking trails allow you to explore diverse habitats. There are a large number of land trails, which range from gentle walks, to extended hikes, and bike trails. One thing to remember on the trails is that collecting plants and animals in the park is prohibited, and this includes orchids, seahorses, starfish, conch, coral, sponges, and driftwood (except for fuel), although you can collect one quart of non-occupied sea shells per person. Explore Florida and Whitewater Bays, and the Ten Thousand Islands, each with its own unique characteristic and habitat, by boat, canoe, or kayak. 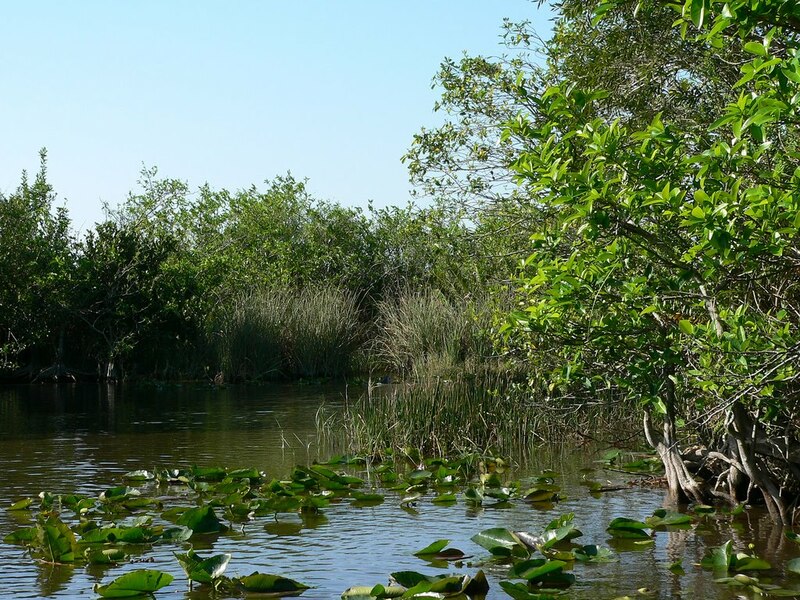 The best way to enjoy the water is with a group as the waters of the Everglades include hazardous passes through banks of mud and sea grass. Other areas, especially in the Ten Thousand Islands, have oyster reefs and sandbars and your safety, and the protection of the areas underwater habitats, are essential and travelling with a guide is the best for everyone as they understand the scope and limits of your boat. Ranger-led activities. Depending on the season there’s lots of choice when it comes to activities with the park rangers. Stop off at one of the visitor centres, and they will let you know what activities are taking place. As well as the ranger led activities, there are other guided tour options such as boat tours, air boats, and tram tours, as well as kayak and canoe rental, and some excellent campsite facilities. So make sure you plan ahead and spend some time in one of Florida’s most popular parks on a miami motorhome rental or campervan hire holiday in Miami.